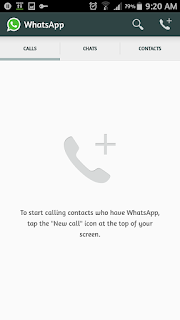 WhatsApp has been teasing the addition of a voice calling feature to its popular messaging app for a while now. 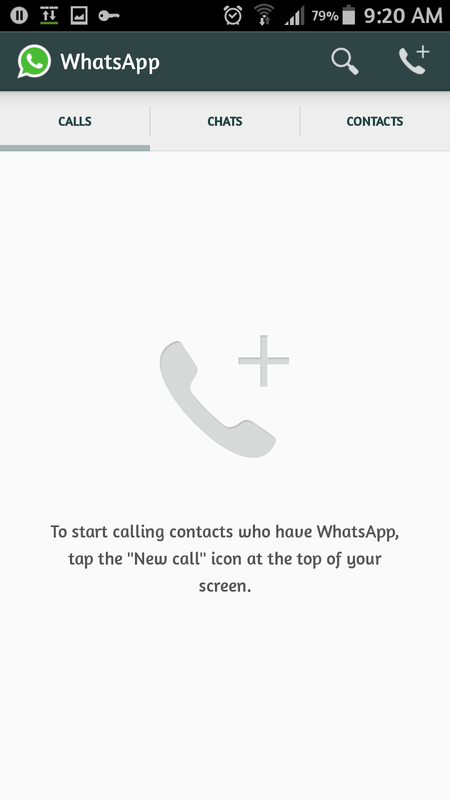 Some rather adventurous users have manage to activate this feature before now. I decided to sit it out due to the rather convoluted process involved in activating this feature. 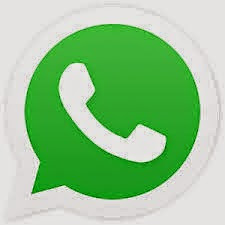 A new update from WhatsApp has done away with all the headaches of that process and all that is required now is merely updating your WhatsApp. The update hasn't made it way to the Google Play Store just yet, however you can download it from either APKMirror or from the WhatsApp website. DOWNLOAD LINKS: APKMirror, WhatsApp website.